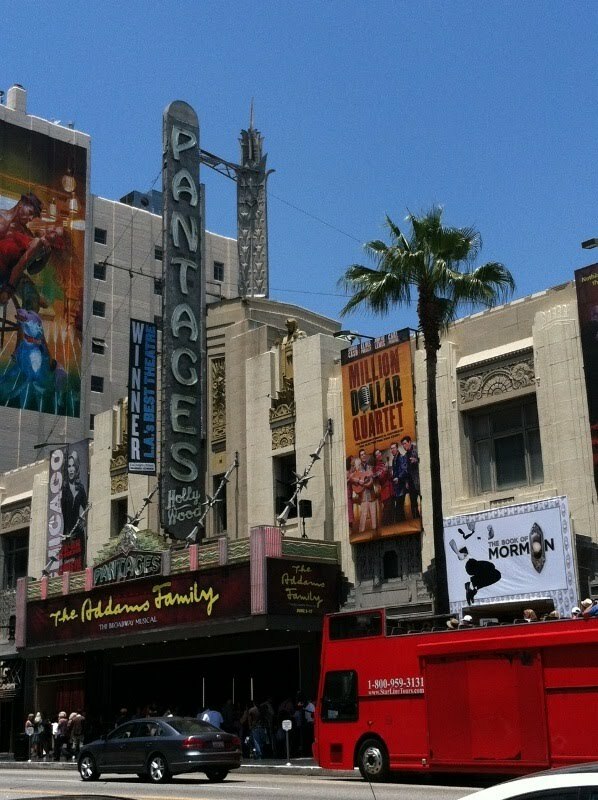 I love musical theatre and was excited to get out last weekend to check out the touring production of The Addams Family. This show was at the beautifully restored Pantages Theatre in Los Angeles, which is a fabulous place to visit. 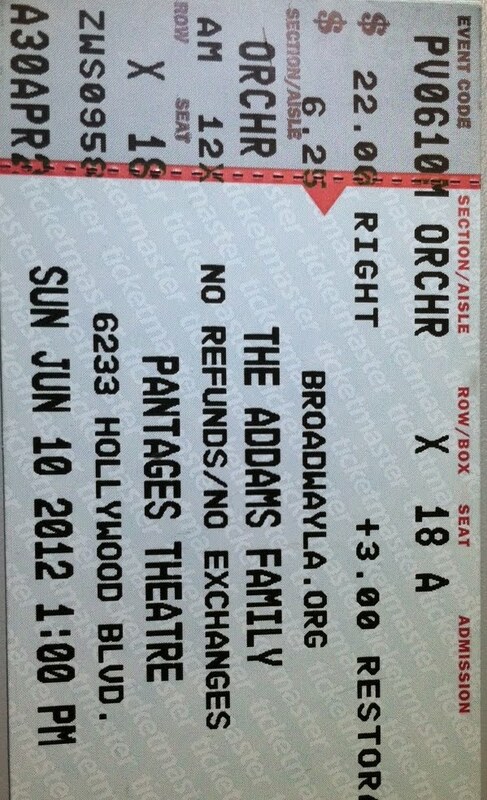 It was also a bargain ($22 orchestra seat)s, so it was a no-brainer when I was thinking about picking up tickets. I will admit that the concept of making a musical from a 1960’s TV sitcom (or a 75-year old cartoon) indicates that there really are no new ideas out there. But the characters are classic and so well known that less character development is needed, which comes in handy when telling a story through a stage musical. 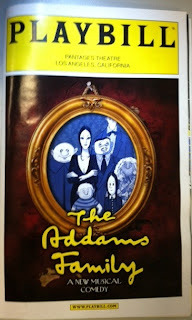 The Addams Family musical comedy opened on Broadway in 2010 with Bebe Neuwirth and Nathan Lane in the leading roles. It initially received kind of stinky reviews as the plot was lame, which is surprising because the book was written by Marshall Brickman and Rick Elice, and the music and lyrics by Andrew Lippa. These are not nubes. Since then it has been re-written, and through countless performances little tweaks have been made to turn this into a very good show. You’ll have to trust me on this, because I am not going to spoil the plot for you (this time). This 2+ hour show (with an intermission) uses a real orchestra made up of about a dozen folks, most of whom are local performers. 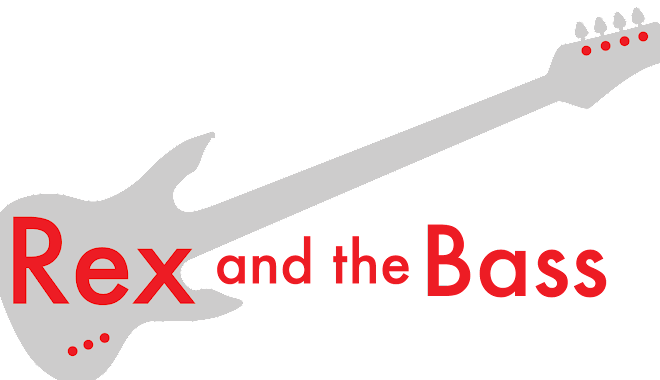 This includes keyboards, drums and other percussion, electric guitars and bass, strings, brass and woodwinds. A little bit of everything. I love having live music at a show, and they were very good, though the sound was a but muddy and thumpy at times (particularly in the second act). As this is a touring production, the sets could not be as fantastic as the Broadway show, so the designers had to get creative. The minimal set changes were well mitigated by clever use of the curtains and lighting as well as the movement of smaller elements. This led to an efficient flow and made each scene feel unique. The Addams’ costumes were exactly what you would expect if you have seen the tv show. Morticia was able to show off her goodies well, and came up with a surprise at the end too. The costume folks were able to use their creativity when putting together the Addams ancestors’ togs, and did a fine job. The puppetry was also fun, as it allowed a few extra characters into the mix. This also helped out with set changes and helped tell a few other parts of the story. You will see what I mean if you get around to seeing the show. All of these things are needed for the show to make it, but there is one last piece, and that is the cast. Fortunately The Addams Family has a solid cast, because these characters are so well known. The main character in this show is the patriarch, Gomez Addams, who is played by Douglas Sills, a Tony-nominated actor with oodles of experience. He has a good voice, stage presence, and fine comedic timing. And he is a nice looking man, too. Sara Gettelfinger was chosen to play Morticia, the deadpan mother of the year candidate. I already mentioned that she wore the costume well, but she also has a strong voice and can dance well. This is a tough role to fill, because everybody expects her to act just like the television Morticia. She did fine. The main love interests (and causes of all the Addams family’s problems) were Wednesday Addams and Lucas Beineke, who were played by Cortney Wolfson and Brian Justin Crum, respectively. Their performances were adequate, but there was nothing they did to make them stand out from the thousands of other pretty actors who make a run at the big time every year. Grandma Addams was almost a non-entity in the show, other than providing a few comic spots, and being the delivery device for some of the plot devices. Uncle Fester (Blake Hammond) could have stolen the show but his part was simply not quite good enough. His big number towards the end was entertaining, but at the same time made me wonder what kind of drugs the authors were taking when they wrote it. It was a real Twin Peaks moment. 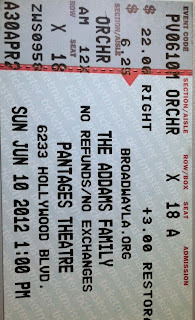 None of the shortcomings I mentioned above were dealbreakers, and I still found The Addams Family to be very entertaining. It is a heck of a value, and you should check it out when it comes to your town! Great review of the musical! I live in Denver and have tickets for the show its final weekend here in town, and I can’t wait! I’ve heard a lot of good things about Fester’s song, “Me and the Moon”. Until then I’ve been re-watching the show, a favorite since childhood, for free at dishonline. Today I was able to catch an episode during my lunch break here at Dish, and decided to look up a few reviews of the musical. Thanks again!